New Delhi [India], July 31 (ANI): Rashtriya Janata Dal (RJD) Member of Parliament (MP) Jay Prakash Narayan Yadav on Tuesday issued an adjournment motion notice in the Lok Sabha over waterlogging in Patna's Nalanda Medical College Hospital (NMCH). Patna (Bihar) [India], July 29 (ANI): Following a heavy rainfall in Patna, the Nalanda Medical College Hospital (NMCH), which reportedly considered as the second-largest government hospital in the state capital, was seen flooded with rainwater. London [United Kingdom], June 17 (ANI): Pakistan Muslim League-Nawaz (PML-N) President Shehbaz Sharif on Saturday visited the ailing wife of former Pakistan prime minister Nawaz Sharif, Kulsoom Nawaz, at a London hospital. Washington D.C [USA], Jun 11 (ANI): A team of researchers is calling for the discouragement of decision-making for antiviral medication based on rapid influenza antigen test (RIAT) results. Lahore [Pakistan], May 7 (ANI): Pakistan's Interior Minister Ahsan Iqbal, who recently survived an apparent assassination attempt, is now in a satisfactory condition, according to the hospital authorities. Less educated, new parents are at high risk! Washington D.C. [U.S.A.], May 05 (ANI): Turns out, less educated, new parents are at high risk of depression. Chennai (Tamil Nadu) [India] March 22 (ANI): The Close Circuit TV (CCTV) footage of former Tamil Nadu chief minister J Jayalalithaa's stay in Apollo Hospital is not available, as disclosed by hospital chairman Dr Prathap C Reddy on Thursday during a press conference here. Pune (Maharashtra) [India], Mar. 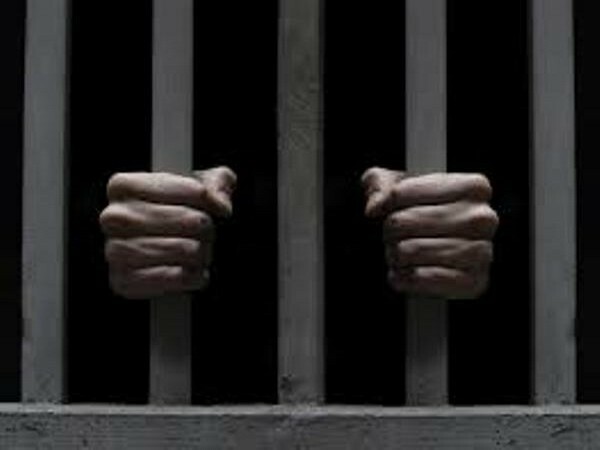 16 (ANI): A tantrik, who was arrested for allegedly performing black magic on a woman in the Intensive Care Unit (ICU) of Pune's Deenanath Mangeshkar Hospital, has been sent to three-day police custody. Washington D.C. [U.S.A.], Feb. 08 (ANI): According to a recent study, tracking oxygen saturation and vital signs can help in identifying vulnerable, more sensitive, pre-term babies. Chennai (Tamil Nadu) [India], Nov. 14 (ANI): A stalker on Monday night killed a girl, whom he obsessed, by setting her on fire and severely injured her mother and sister. Gwalior (Madhya Pradesh) [India], October 30 (ANI): Five women were admitted in the Intensive Care Unit (ICU) of a hospital after being administered antibiotic injection here.